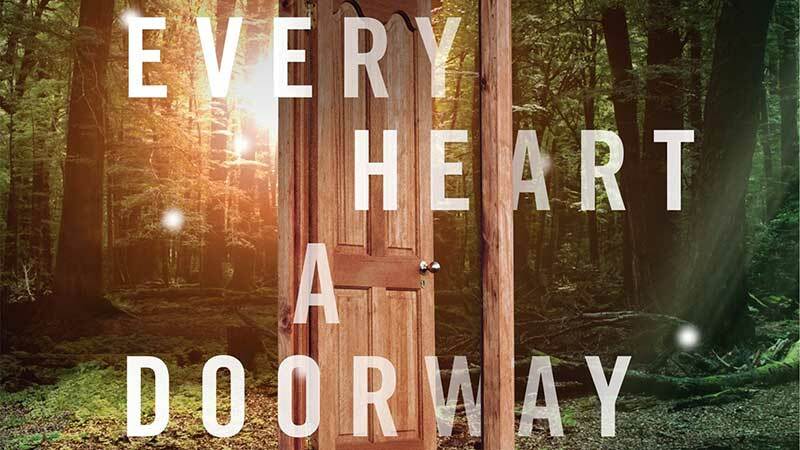 The Hollywood Reporter brings word that SYFY and Legendary TV will be developing Seanan McGuire’s Wayward Children books into a TV series adaptation. McGuire’s four-book series centers on a mysterious boarding school for students who have returned from trips to magical worlds where they were heroes or monsters and now have to readjust to being ordinary children. All of them are looking for a way back to their fantasy realms, but when students start turning up dead, those who remain team up to catch the killer — lest none of them ever get to go home again. Joe Tracz (Be More Chill, A Series of Unfortunate Events) is attached to adapt the series, which is in the early stage of development at the network. The books have been published from 2016-2019, titled Every Heart a Doorway, Down Among the Sticks and Bones, Beneath the Sugar Sky, and In An Absent Dream, which released on January 8. Wayward Children could join SYFY’s series lineup, which includes Deadly Class, airing its Season 1 finale this Wednesday, Resident Alien, Krypton, The Magicians, Van Helsing, Happy, and the final season of Killjoys. The network is currently working on a TV series based on the Child’s Play movies and has also ordered pilots for the dark comedy Cipher and (Future) Cult Classic.